Small enough to care, big enough to offer a wide variety of expertise. We are a well-respected, NON-CORPORATE, family-owned clinic in the northern suburbs of Perth, Western Australia. Despite our clinic being around for over 25 years, we still cherish our mission to be small enough to care, but big enough to offer a very wide variety of expertise within the clinic. We serve a wide radius of suburbs we serve, including Madeley, Landsdale, Darch, Alexander Heights, Marangaroo, Kingsley, Greenwood and many more. In fact, we have clients from as far north as Yanchep and as far south as Mandurah! We are located close to the Kingsway shopping Centre in Madeley and is easily accessible via Wanneroo Road or Hepburn Avenue. We are next to the Kingsway Medical Centre. We want to be the 1st people you think about when you have a problem with one of your beloved furry friends. We always strive to be the best we can be and our clients share our sentiment. Don’t take our word for this – We would encourage you to come and see for yourself! A further testimony of our excellence in care is shared on Facebook and Google reviews. At Kingsway Veterinary Centre we offer a very wide variety of medical and surgical options for your pet. Our Vets are all highly qualified and we all have our general and specific interests. From the very 1st step of having your new puppy, or kitten, checked over and having his or her very 1st vaccination, and throughout their lives, we will look after them like they were our own. We will guide you through their lives, so you can make informed decisions . 1-To work as a vet,or a nurse, at Kingsway Vets you have to be committed to continued professional development. This results in a highly trained and skilled veterinary work force. We actively encourage courses and training for our staff. 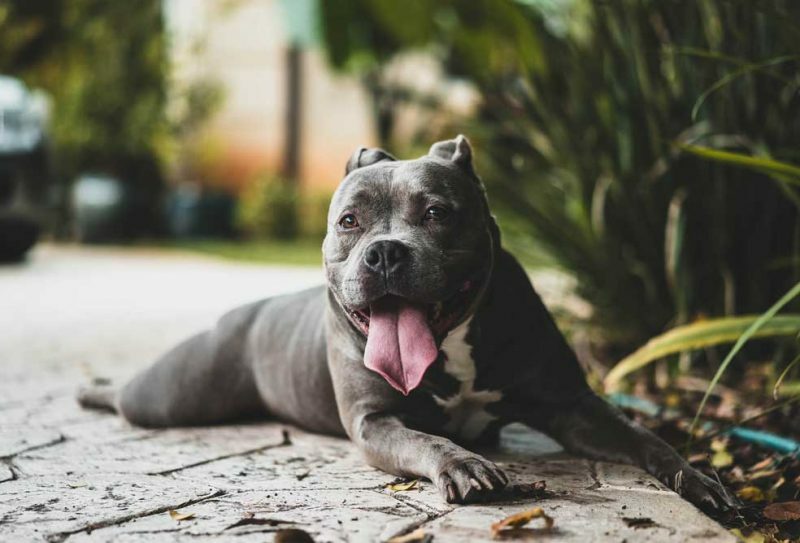 2-Vets and nurses with advanced tertiary qualifications require excellent facilities and diagnostic equipment to perform to the best of their ability. 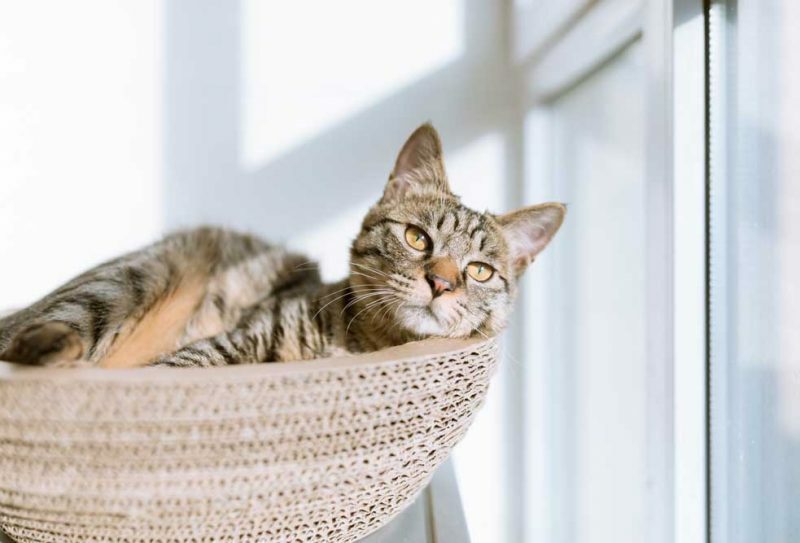 At Kingsway Vets, we have a wide range of equipment to help us diagnosing your pet’s ailment and then treating your pet. 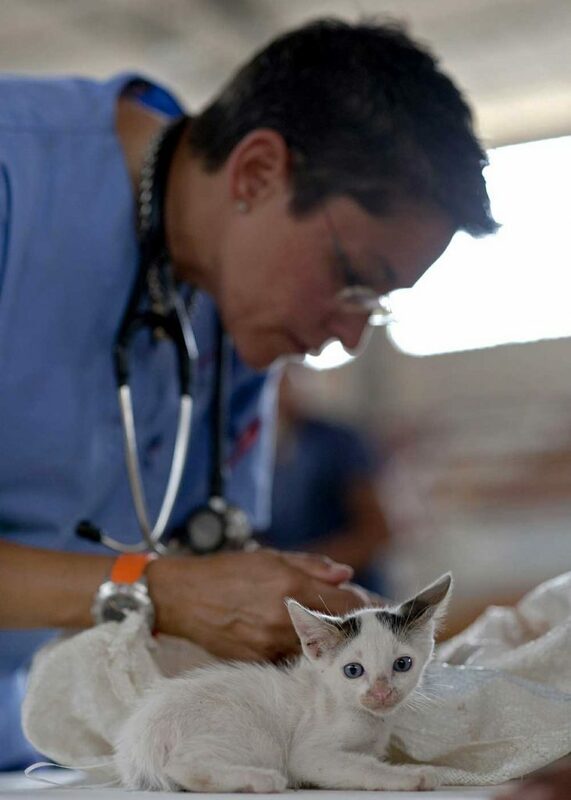 3-Our nurses are fully qualified Registered Veterinary Nurses – for them, the job is a calling. 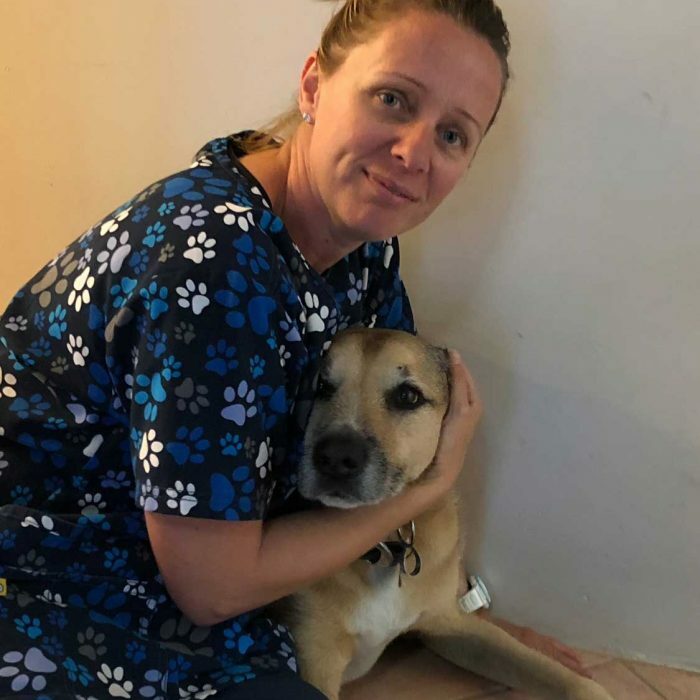 Our nurses are not just excellently trained but are genuinely caring, respectful to pets and clients alike and thoroughly devoted. 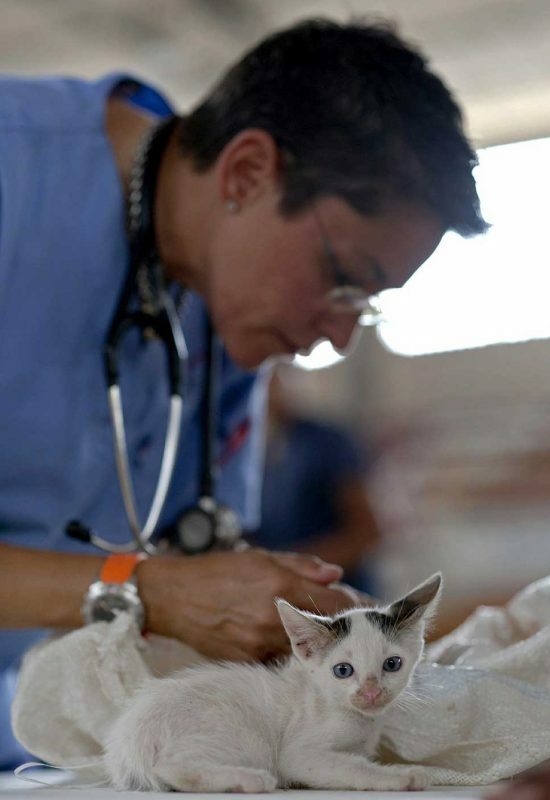 At Kingsway Vets we will not anaesthetise a pet without a qualified Vet Nurse in attendance. 4-We operate as a FAMILY business. Many of our staff have small kids and we all share the same love for family life and pets. Unlike many corporate practices, we cherish our staff, answer to their needs and respect their veterinary education and opinion. Running and managing puppy training classes, often on their own time and till late at night, to give your puppy the best possible start to life. Our vet nurses are a fantastic resource for our vets, keeping a close eye on ill patients and bringing any unusual symptoms to their attention. And of course, they still do the basics to ensure your pet’s comfort and happiness – like taking patient dogs out for walks and giving much needed cuddles. We often find one of our nurses sitting in a kennel with a very ill patient and comforting him or her. This is a testimony to their dedicated service. Did you know that your vet has trained 5-6 years to become a vet? The course they follow at uni is very intense and achieving a veterinary degree is a true accomplishment. When we qualify we are GP’s. radiologists, anaesthesiologist, orthopaedic surgeons, soft tissue surgeons, gynaecologists, physiologists, epidemiologists, toxicologists,opthalmologists, paediatricians, behaviouralists, internal medicine specialists, groomers, human resources experts and the list goes on. Furthermore, we are field experts of all these entities in a wide variety of animals, not just one! Our dedicated team is always here for your pets, 7 days a week! Ignatius has gained a lot of small animal experience in his 20 years of practice and is interested in orthopedics and surgery. Laura graduated from Glasgow University in 1995 and worked in the UK in mixed and small animal practice. 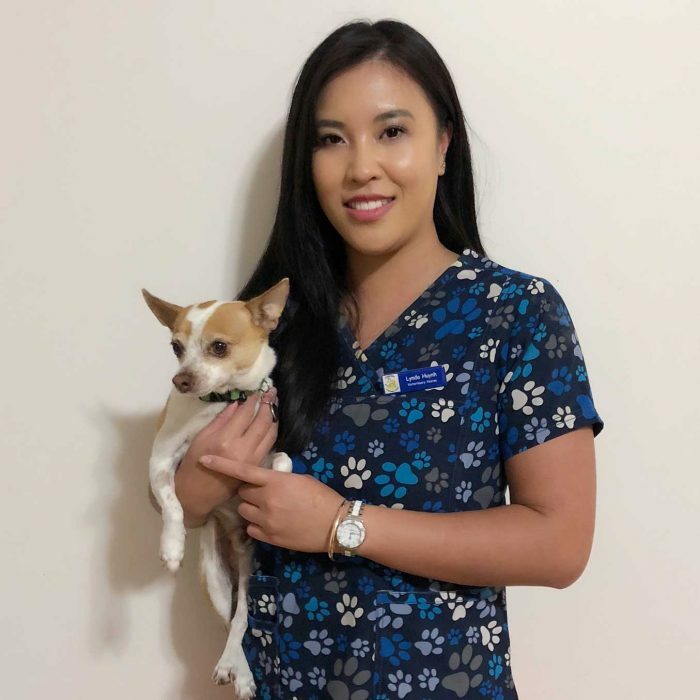 Petra has worked at Kingsway Vets since her graduation from Murdoch University in 2015. 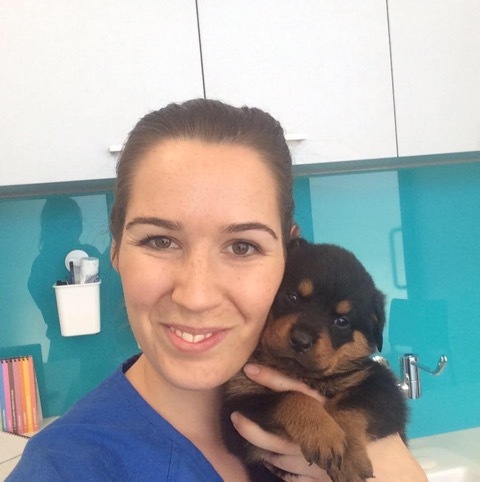 Danielle graduated in 2006 and has been working at Kingsway Vet and running the Puppy Development program since 2005. 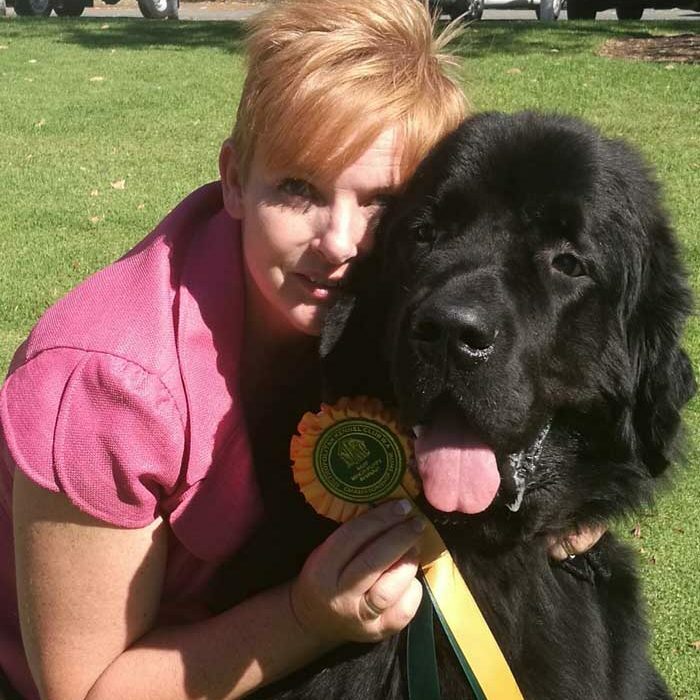 Allison has been working at Kingsway Vet since 2013 and completed her Veterinary Nursing qualification in 2012. Lynda graduated from Polytechnic West in 2013 and began working at Kingsway Veterinary Centre in the same year. Karen graduated from Polytechnic West in 2015 but has been working for the clinic for past 4 years. 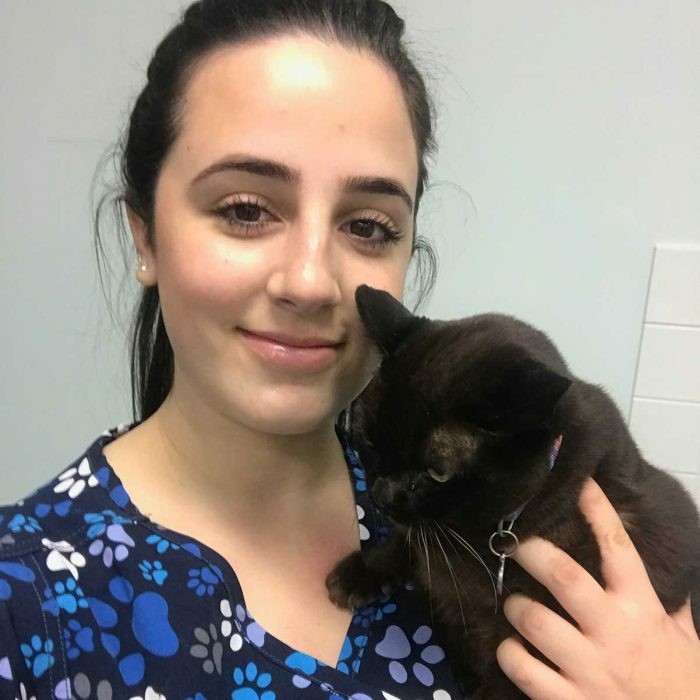 Meg started training through applied vocational training and working at Kingsway vet in 2017.